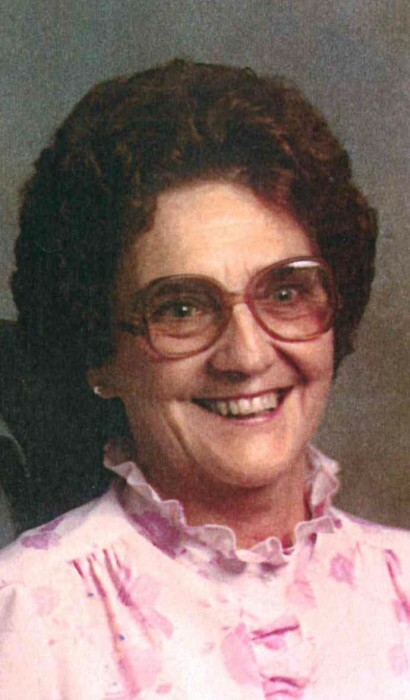 Bessie Eliza Nutt Passey passed away peacefully Sunday, November 11, 2018 at the Bear Lake Memorial Skilled Nursing Facility surrounded by family. She was born in Paris, Idaho on October 12, 1924 to Charles Fredrick Nutt and Johanna Eliza Scheidegger Nutt. She celebrated her 94th birthday this year with family and loved ones. 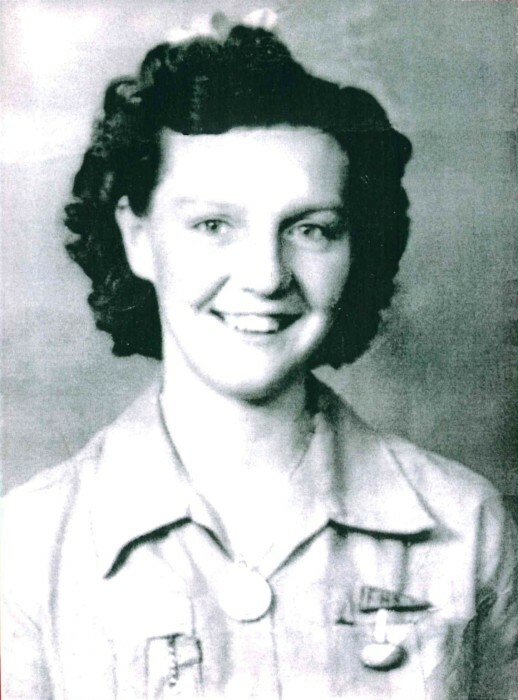 She married McKay Passey on February 11, 1942 in Georgetown, Idaho. They were the parents of five children. McKay and Bessie lived for a while in Paris and then moved to Lanark where they raised their family. Bessie worked for the Bear Lake Market for 14 years until she was forced to retire because of health problems. Bessie loved to crochet and do other handiwork and enjoyed giving her beautiful creations to her family and others until she could no longer see well enough to continue. She taught in primary and mutual and was the secretary in the Relief Society in the Liberty Ward. One of her most treasured times was when she was able to go to the temple and take out her endowments surrounded by family. Later she was able to return and be sealed to loved ones. She and McKay were at the Bear lake Manor until McKay passed away in 2011. In 2014, she became a resident of the Bear Lake Skilled Nursing Facility where she was well loved and enjoyed visiting with residents and workers. She loved to attend her Sunday meetings and Relief Society. She and her roommate, Edith Haddock enjoyed visiting and singing together. Her family loved visiting her and she always had treats and words of humor and encouragement. She was an inspiration to all of her friends and family. Bessie is survived by her sons, DeLoy (Donna) Clarence Junior (Vickie) daughters in law Sandra and Jackie all of Paris, Idaho and daughter DeeAnn (Dale) Moeller of Indianapolis, Indiana, 25 grandchildren and numerous great grandchildren and great great grandchildren. She was preceded in death by her father and mother, all of her siblings, her sons, Rayo and Larry, a daughter in law, Debra, and two grand daughters. The family would like to thank everyone who took the time to visit Bessie, and those who took such good care of her in the Manor and Skilled Nursing Facility. Bessie was always so willing to tell everyone how much she loved them. Funeral services will be held on Thursday, November 15, 2018 at 1 pm at the Liberty LDS Chapel in Liberty, Idaho. A viewing will be held from 11am to 12:45 prior to the service. A viewing will also be held on Wednesday, November 14 from 6 to 7:30 pm at Schwab Matthews Mortuary in Montpelier, Idaho. Interment will be in the Paris Cemetery.